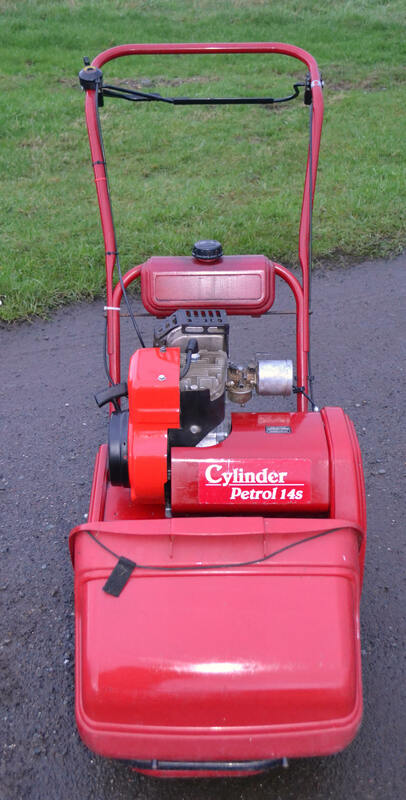 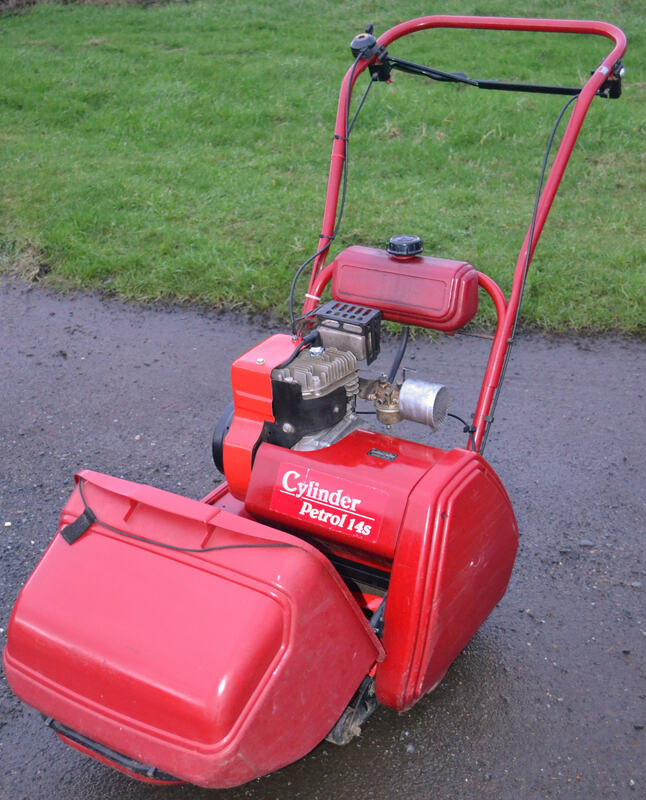 For sale is a Qualcast 14s Cylinder Lawnmower. Refurbished over the winter. 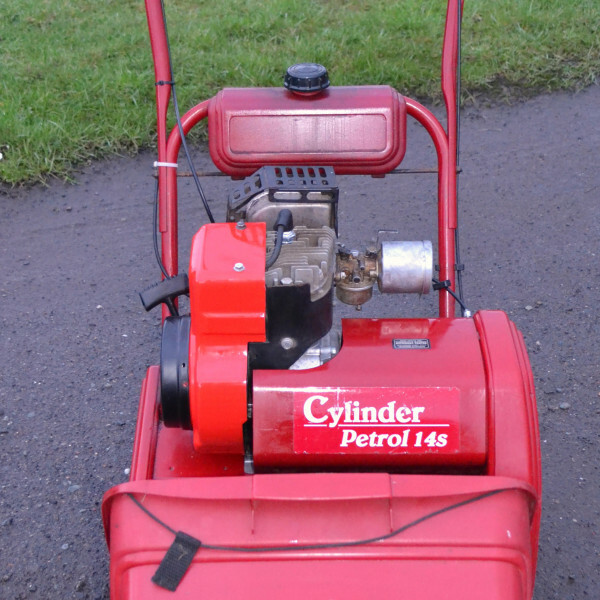 New recoil starter, fresh oil and spark plug. 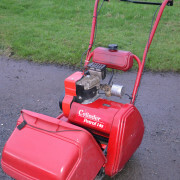 Carb has been stripped and cleaned. 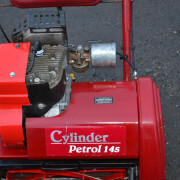 The cylinder has been refurbished and sharpened as has the bottom blade. 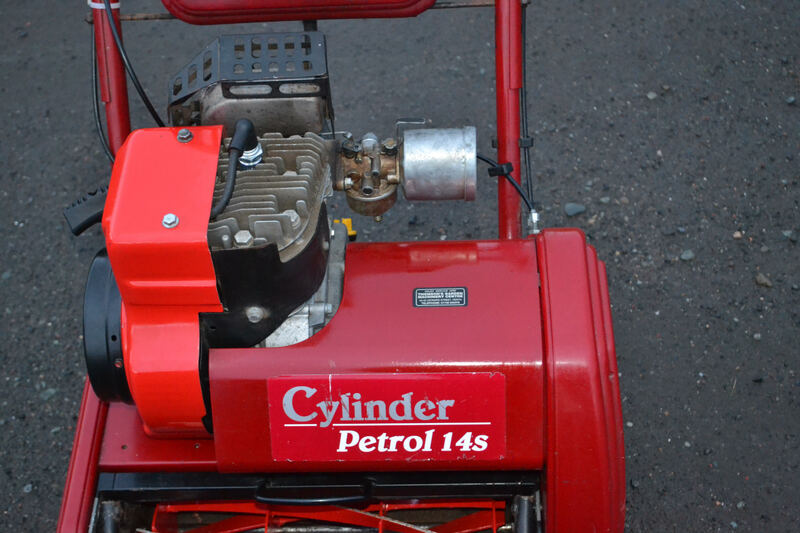 These are robust and easy to maintain mowers. 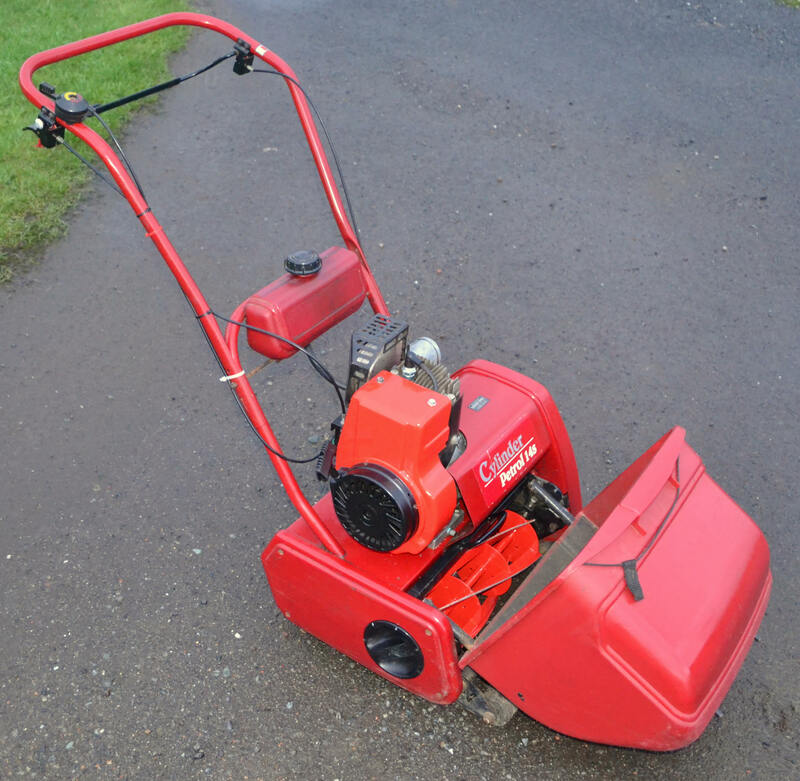 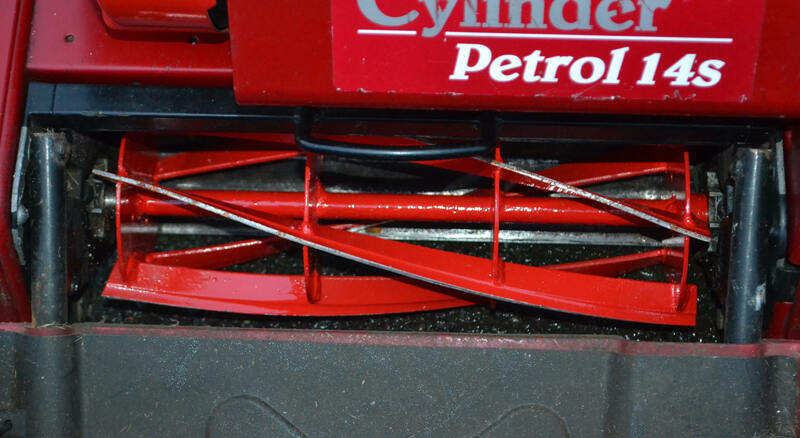 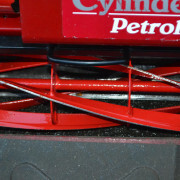 Parts are easy to find and inexpensive.You can add value to your machine by purchasing a scarifier cassette which are extremely useful in the spring and autumn when you need to remove moss, weeds and thatch.